And speaking of babies, there are actually baby names that are illegal! And thus, to make sure that you remain a law-abiding citizen, watch this video. Why do I keep ranting about baby names? Well, I’ve named my baby at long last… My novel, that is. 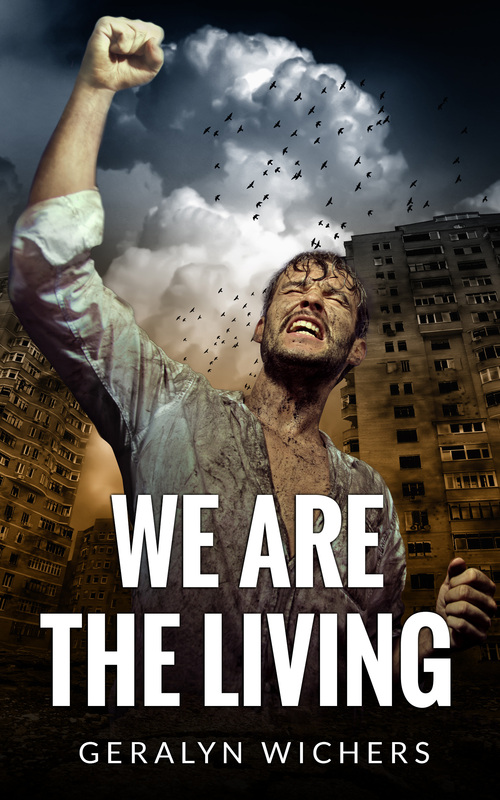 It is called We The Living. 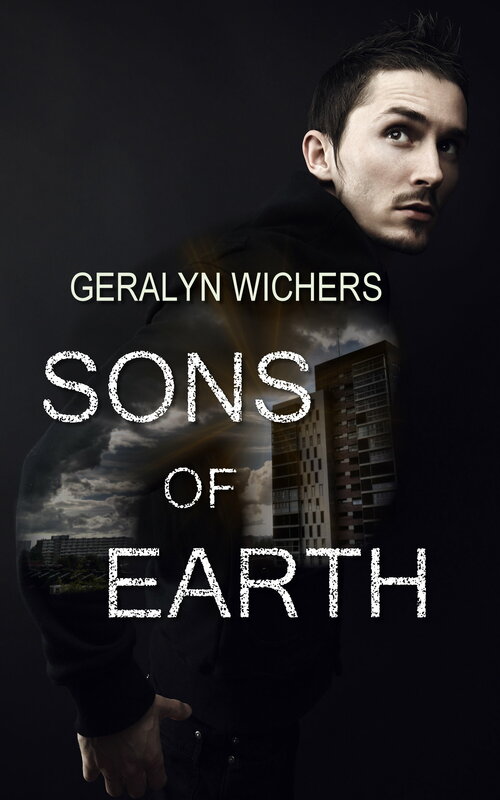 It is an apocalyptic story (which may include the odd zombie horde) and is due to be published mid year. Are there book names that are illegal? Well, I guess I don’t know. But if it involves ‘fifty’ or ‘shades’ or ‘grey’ or (heaven forbid) ‘twilight,’ I heartily recommend jail time. Reblogged this on Beer and Babies. I think that our names can determine our destiny. I’ve met people and thought, yea, your mom named you that thus determining your fate in life. The name that stands out the most is Tyrannosaurus Rex Miller. He led a life of crime until his untimely death when he was murdered. I also know two young men named Lemongello and Orangello. That would be lemon and orange jello. Why, just why? When I named my son, I didn’t feel the need to be unique or even clever. I wouldn’t want to live with a name that required too much thought or making up a word. It was bad enough for me that I was born in 1976 and named Jennifer along with 13 other females in my graduating class of 93 people. I was raised in a small town. And then my last name was Greene. With an E and being called Jennifer Red and Blue or any color really, was probably funny or cute one time. Oh and my mother almost named me Ever, as in Ever Greene. She was going to call me Eve. I believe we live up to the expectations put on us (unless we exert the strong force necessary to escape). And sometimes names are expectations–I.e. Boys named after their father. Eve is an awesome name, but I’m glad you’re Jennifer!